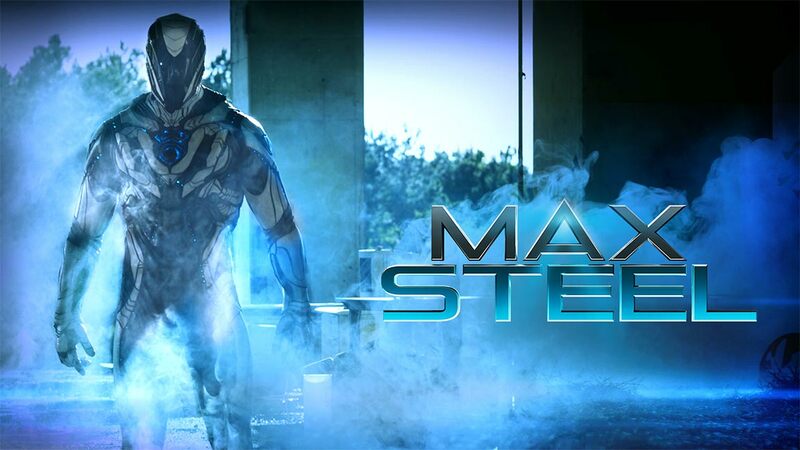 Trailer for Max Steel, starring Ben Winchell, Maria Bello and Andy Garcia. The adaptation feels like Mattel's response to Hasbro. After finding some box office success with G.I. 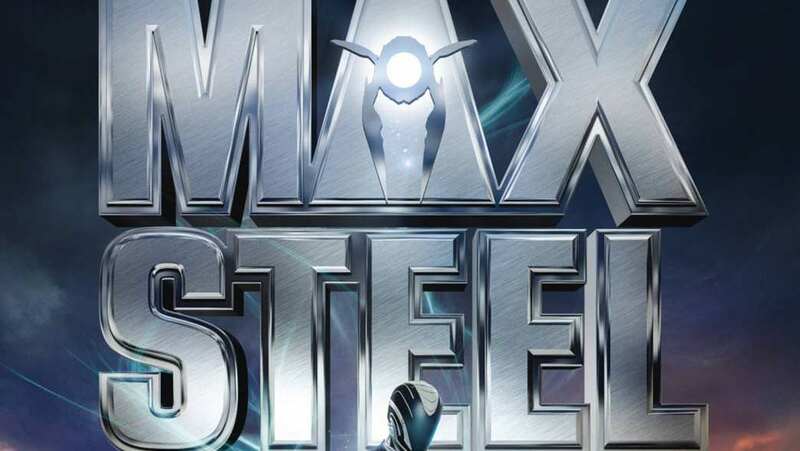 Joe adaptations, Max Steel saw a similar path to the silver screen. The feature originally began as an action figure set followed by an animated series with Direct to Video features. The adaptation attracted a number of actors including Noah Silver, Dylan Minnette, who recently scored big with the theatrical release of Don't Breathe -- and Skyler Day. Though the film has tons of story to work off of, it will reset the franchise as an origin story. The adaptation has seen its share of development hell after being acquired by Paramount Pictures way back in 2009. Action figures (and board games) were all the rage, with the studio setting Taylor Lautner to star. Shortly after Lautner dropped out in favor of Hasbro's Stretch Armstrong feature, causing the production to go on hiatus for little over half a decade. But this time with Open Road as the distributor, not Paramount. The trailer for Max Steel is a big step up from the first international version, which made audiences crave honey after all that cheese. It makes sense that the official trailer would make it a point to introduce the cast right away, considering that means we get to see Andy Garcia and Maria Bello in hopes of adding a bit of validity to the adaptation. Anyone who watches HBO's Silicon Valley might recognize the voice of Steel. It's Bighead! Josh Brener has no problem sounding like an enthusiastically dorky robot. It's cute, but we can only wonder if the little robot will begin to wear thin during the film's running time. 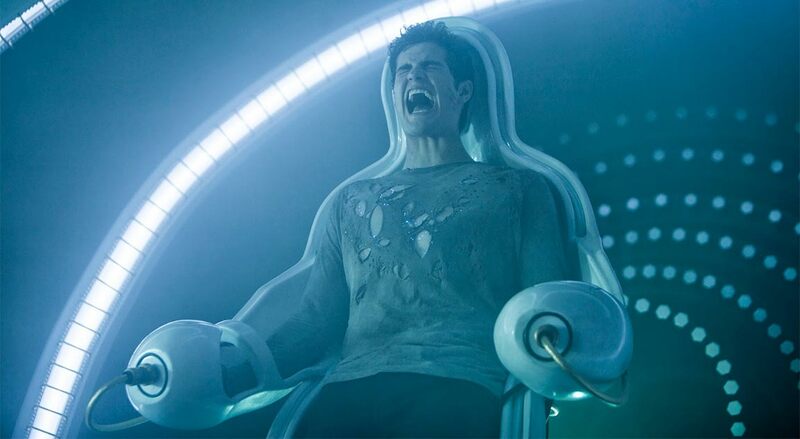 While the latest trailer for Max Steel is a major step up from what we've seen before, the film still looks to favor teenybopper audiences over anybody hoping for a true to form hard sci-fi actioner.